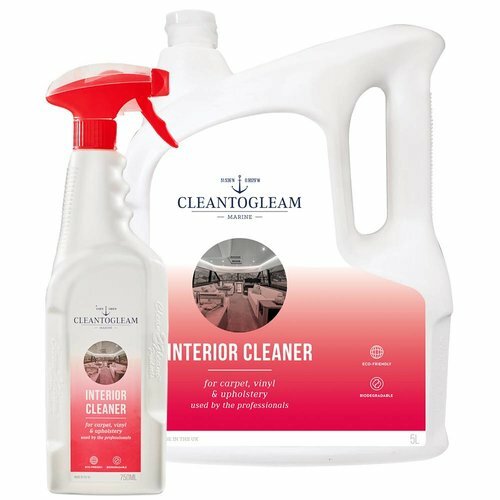 Clean To Gleam sponges have been specifically designed to work with Cleam To Gleam products, removing tough and stubborn stains without the need to use chemicals. Read more..
As the sponges are made from a strong, durable material, they will not flake or disintegrate in use. Outstanding results can be achieved when using with Clean To Gleam Products. 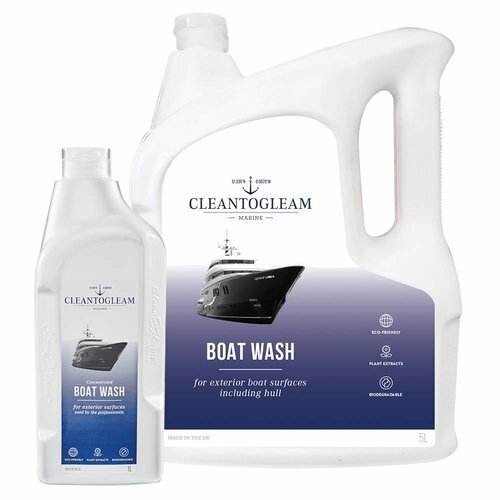 - Specially designed for boat cleaning. - Minimise the use of dangerous chemicals. - Remove stubborn stains without damaging the surface. Suitable for cleaning stubborn interior stains. This sponge is suitable for cleaning fenders, ribs and other vinyl surfaces. The Grade 3 Sponge is a heavier, stronger sponge developed to clean decking, non slip surfaces and exteriors. Also effective at removing limescale and stubborn stains on GRP. 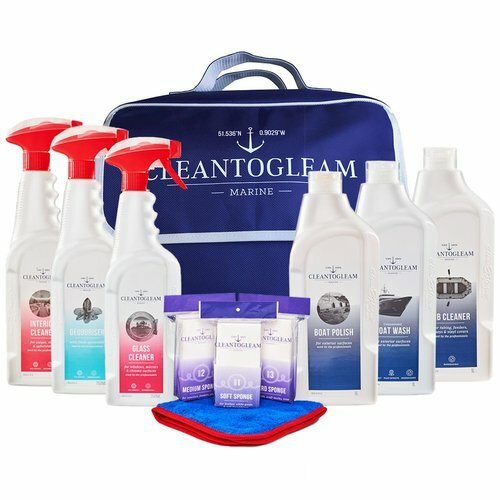 This durable bag stores all Clean To Gleam products in one e..